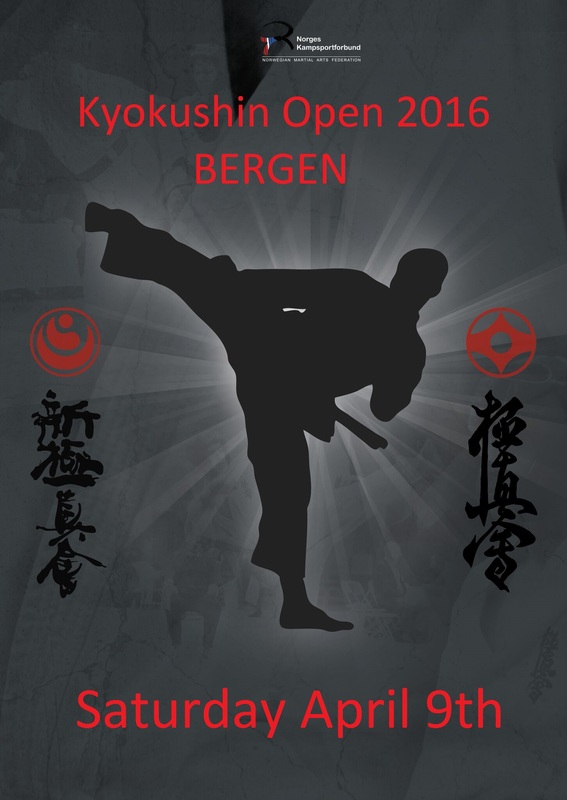 Once again The Kyokushin Open Norway will be held as the most traditional tournament in Norway. The 2015 edition gathered fighters from Poland, Sweden and Norway. The tournament attract fighters one their way up, and slowly building up as an international tournament. The tournament do to the Norwegian rules accept fighting in the women division whit out shin protections.